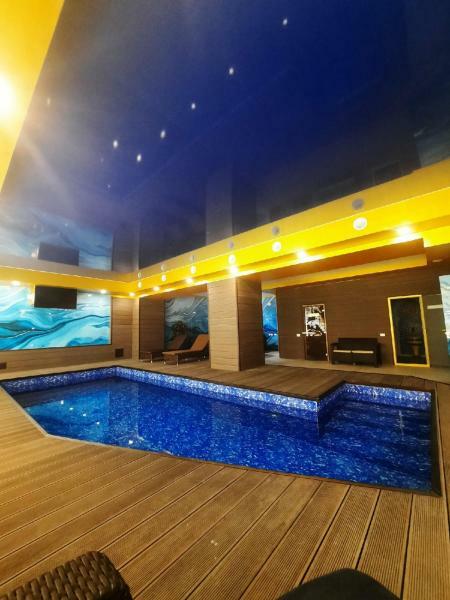 Featuring free Wi-Fi and a sauna, Hotel Nikolskiy offers pet-friendly accommodation in Zlatoust. Guests can enjoy the on-site restaurant. Free private parking is available on site. Hotel Bushuev offers accommodation in Zlatoust. Free Wi-Fi is provided throughout the property and free private parking is available on site. 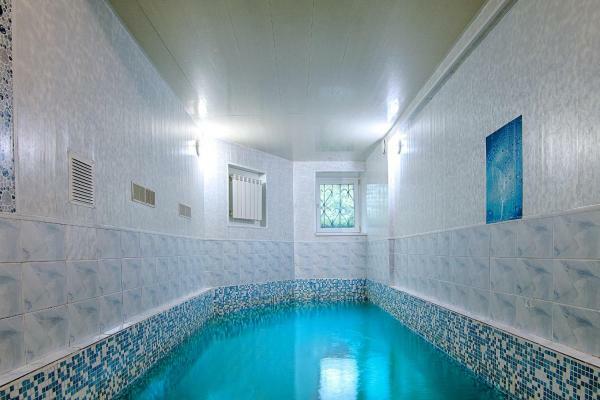 Featuring free Wi-Fi and a sauna, Guest House Puteshestvennik offers accommodation in Zlatoust. 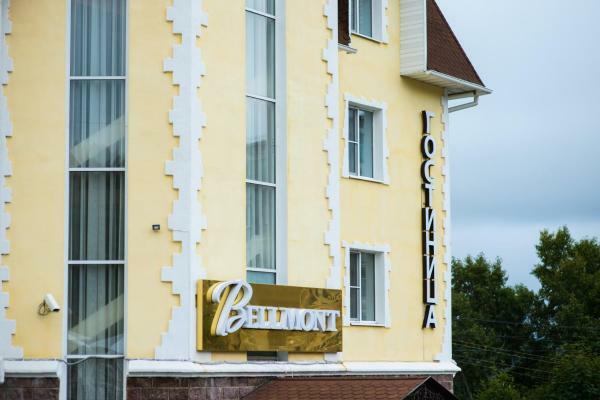 El Hotel Bellmont se encuentra en el centro de la ciudad de Zlatoust y ofrece restaurante, habitaciones con mobiliario moderno y conexión Wi-Fi gratuita en todo el hotel. Featuring free Wi-Fi throughout the property, Economy Hotel "Taganay" offers pet-friendly accommodation in Zlatoust. Guests can enjoy the on-site restaurant. Free private parking is available on site. 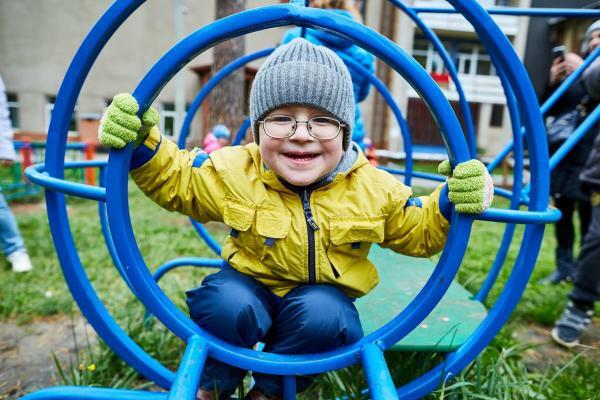 Victoria features free Wi-Fi and views of city in Zlatoust. All rooms feature a flat-screen TV with cable channels and a private bathroom. Zlatoust Bus Station is 2.3 km from the inn and Bell Tower with Chapel of St. John Chrysostom is 1.8 km away. 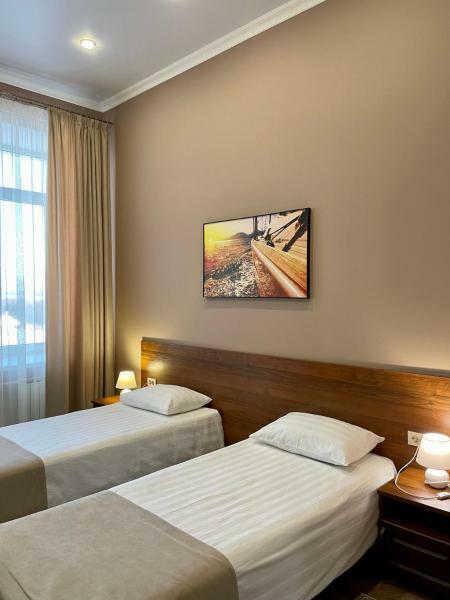 Featuring free Wi-Fi and a sauna, Hotel Berezka offers accommodation in Zlatoust. Sanatoriy-Profilaktoriy Metallurg is located in Zlatoust, 38 km from Miass. The health resort specialises in the treatment of cardiovascular, musculoskeletal, respiratory, digestive and neurological systems diseases. 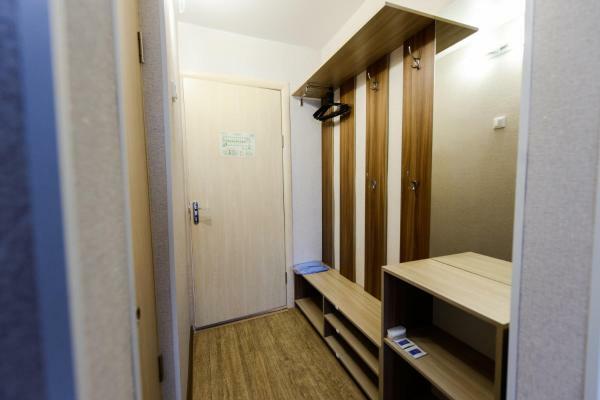 Featuring free Wi-Fi and a sauna, Gostinitsa Metallurg offers pet-friendly accommodation in Zlatoust. Guests can enjoy the on-site restaurant. Set in Zlatoust with Zlatoust Bus Station nearby, Гостевой дом Домашний г.Златоуст offers accommodation with free Wi-Fi. 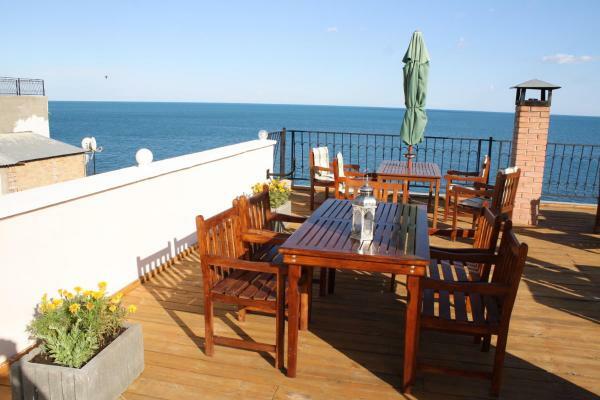 Situated in Zlatoust, this apartment features free Wi-Fi and a balcony. 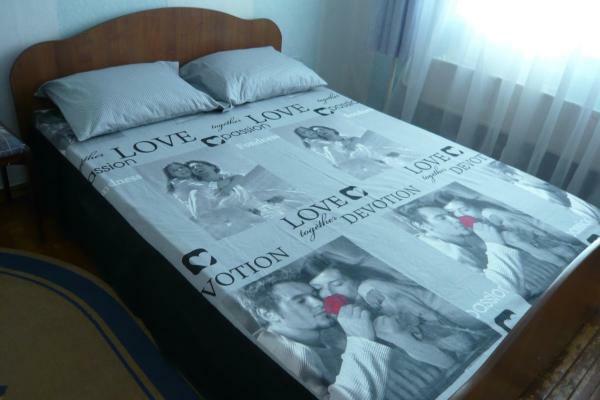 Set in Zlatoust, just 4.4 km from Zlatoust Bus Station, Apartment in Zlatoust provides accommodation with free Wi-Fi. 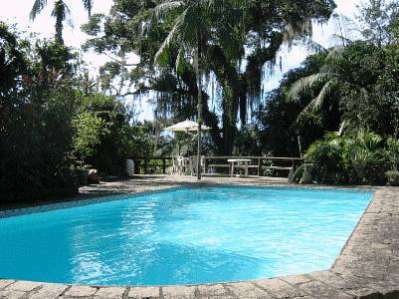 The property features mountain views and is 5 km from Bell Tower with Chapel of St. John Chrysostom. 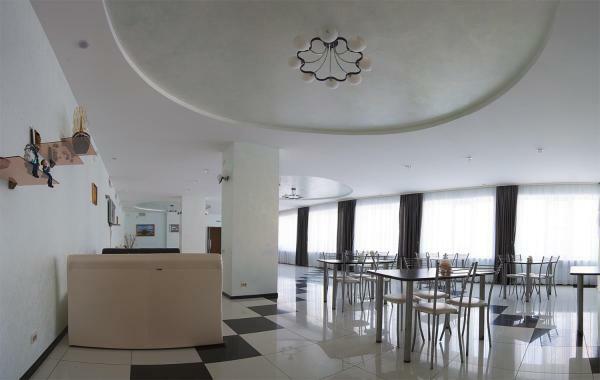 Situated in Zlatoust, Квартал молодёжный 1 features accommodation with a kitchen. Free Wi-Fi is offered. 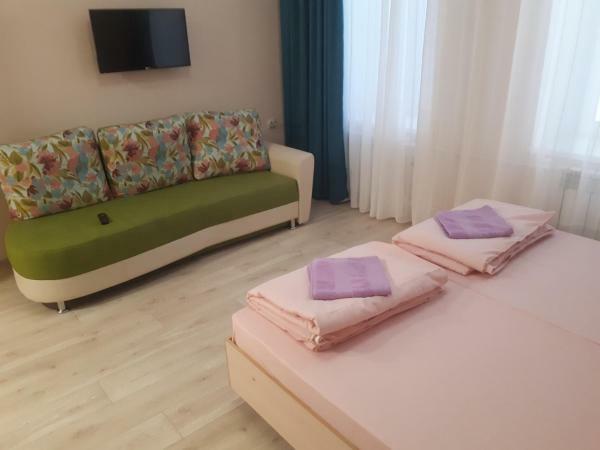 Located in Zlatoust, Проспект Гагарина, ул.Трактовая,1 features accommodation with free Wi-Fi, seating area and a kitchen.